Meet Chloe! 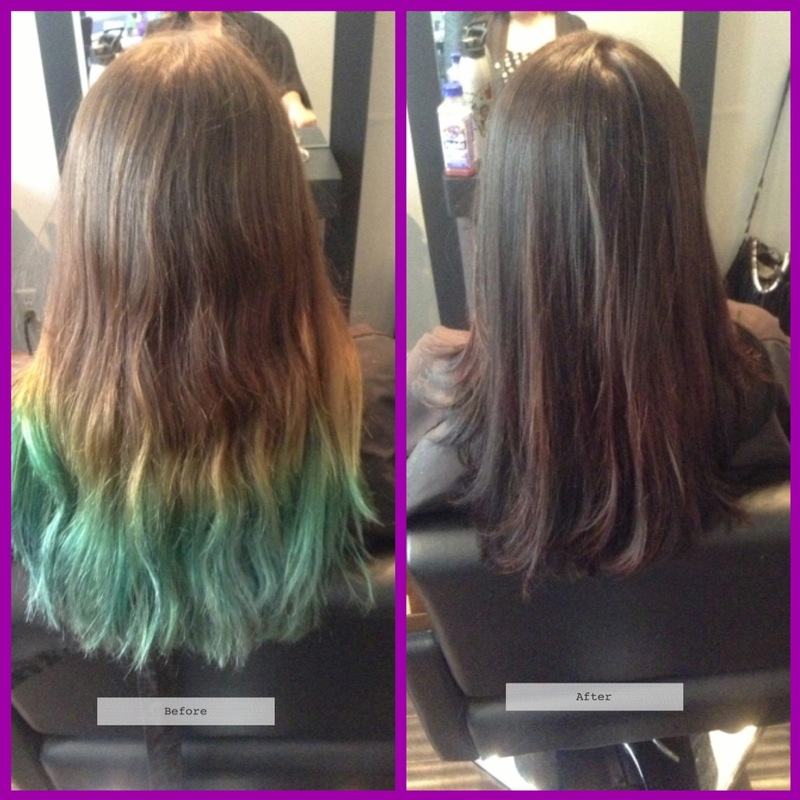 While her top color was natural, she had bleached her ends and dyed them blue. But once the blue faded, it left a washed out green. Since Fall is pretty much right around the corner, she decided to go for a rich dark brown with some red. 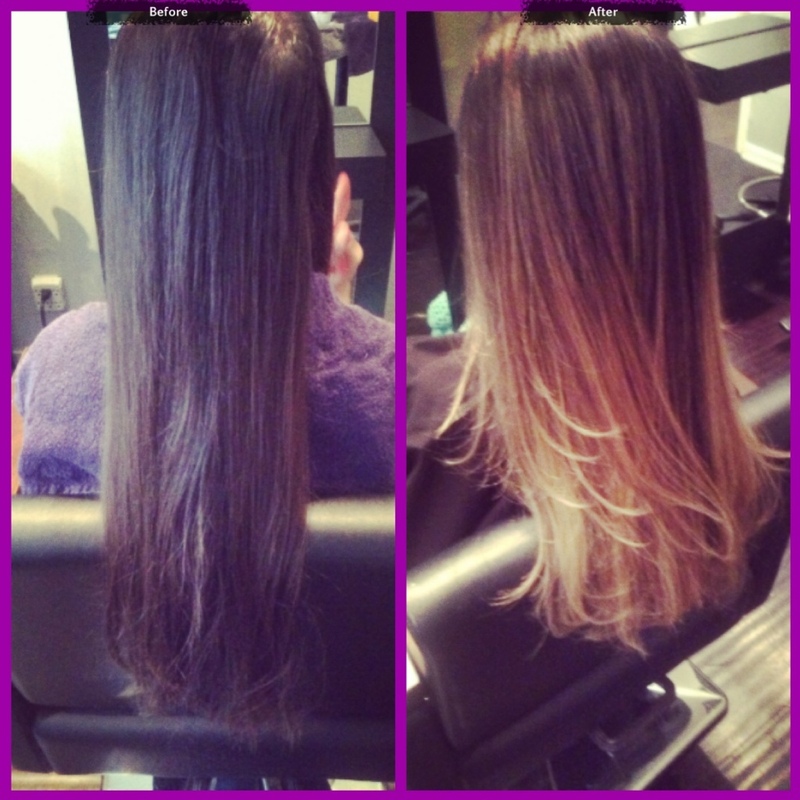 The end result looked so nice and best of all, her hair was healthier! 1. Brow Gel – get natural looking brows by applying a sweep of of brow gel (similar to a mascara wand) and then smooth down to set. 2. Brow Pencil – if your brows are fair and need a little extra definition, sparingly use some brow pencil in your shade. Lightly stroke the pencil along the natural shape of your brows. 3. Brow Powder – there are several brow sets which include a few powder shades and everything you need to get the job done! 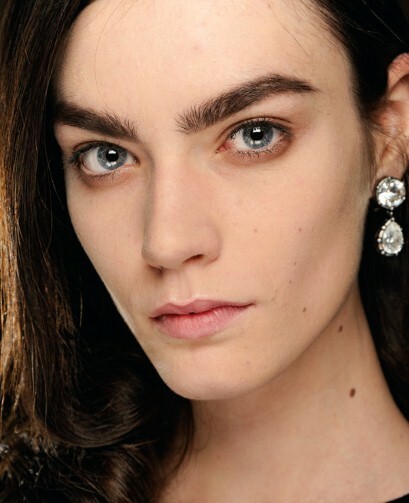 What’s your favorite way to keep your brows in check? Comment below! Jen is a great client and dear friend of mine. When we first met, used to use Great Length hair extensions, which is a great company but not so great for hair with continued use. So three years ago we switched her to Hot Heads seamless tape hair extensions and she hasn’t turned back. 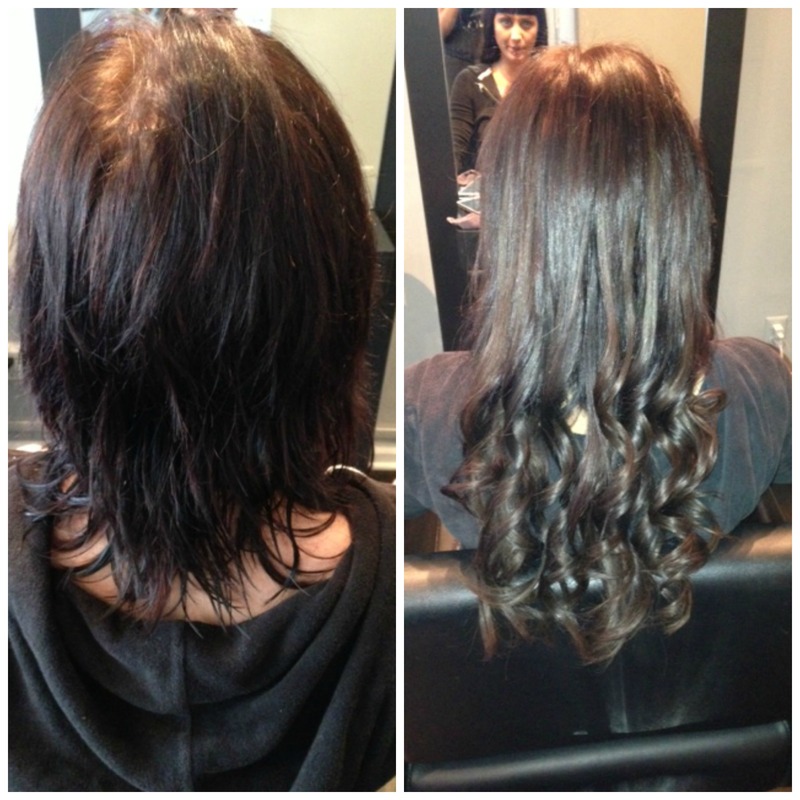 Hot Heads hair extensions don’t damage your locks and also allows it to grow. I get 2 packs each of 18-20 inch golden blonde and dark blonde to achieve her look. It’s been three years since we started and her hair is now almost as long as the extensions! Her hair is so healthy and strong, which is so important to me as a stylist. 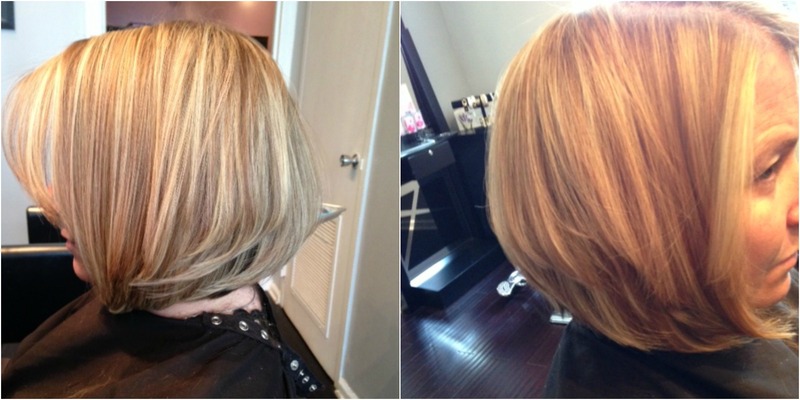 I always want to make sure that my clients hair not only looks good, but is healthy too. 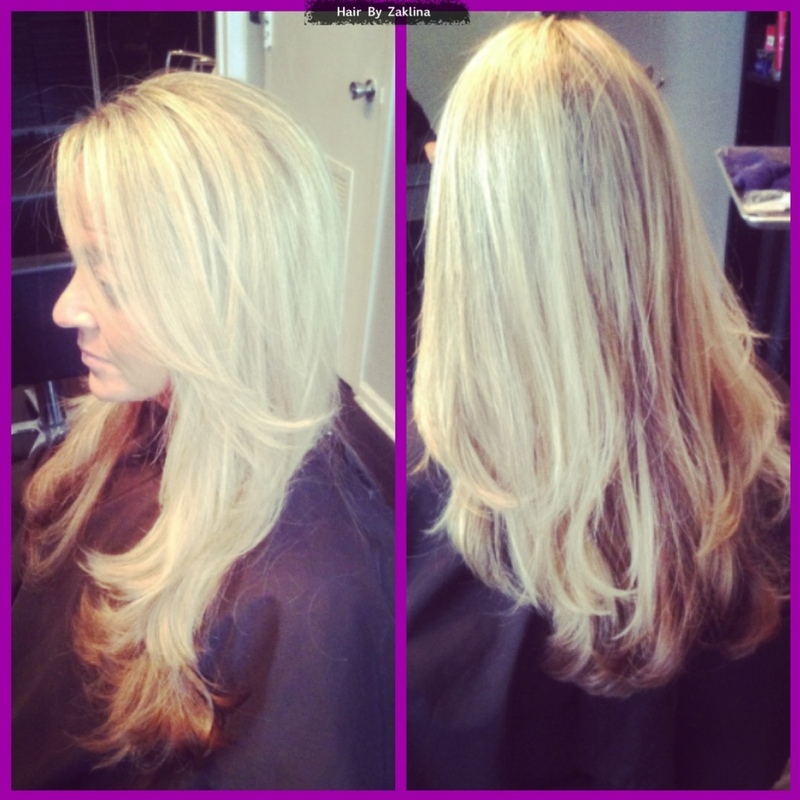 Heather has a short hairstyle but really wanted to add length with extensions. 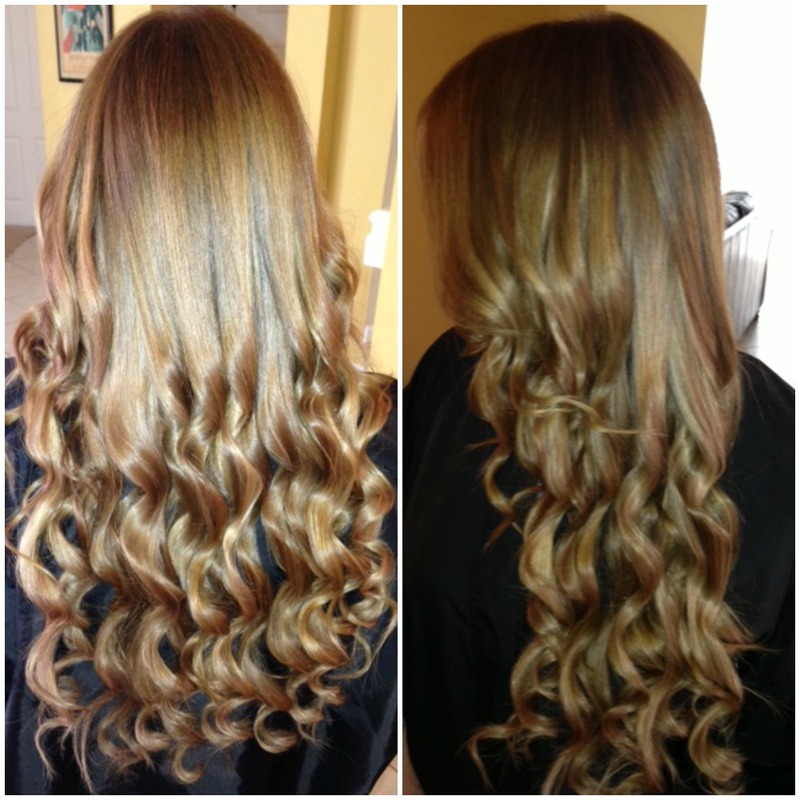 I’m certified in several extension types, including seamless tape extensions by Hot Head and fusion extensions by SoCap. 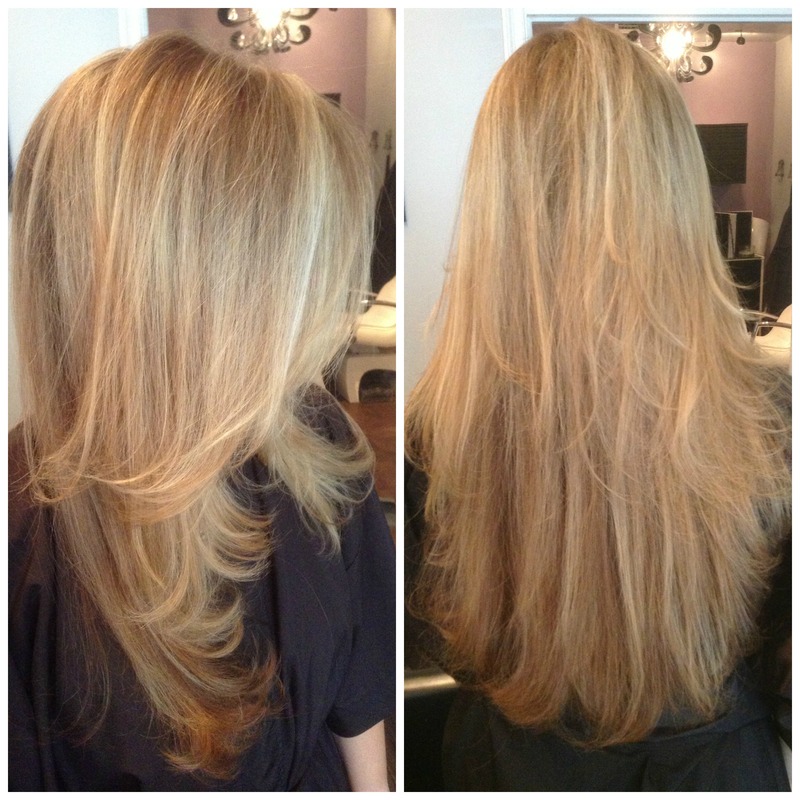 For the particular look she wanted, we decided to go with microbeads and SoCap extensions. Her end result is amazing!